تیتلی portrait. 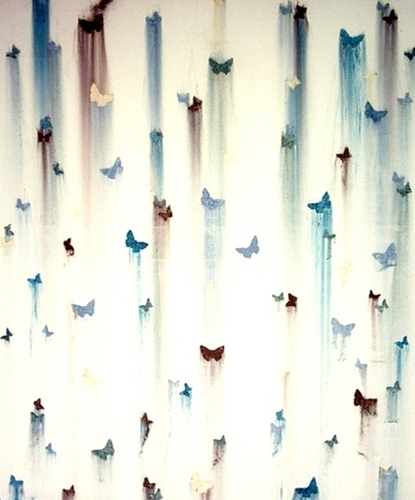 A Portait of butterflies. HD Wallpaper and background images in the Butterflies club tagged: butterflies beautiful colourful fan art. This Butterflies fan art might contain شاور پردے and شاور کے پردے.